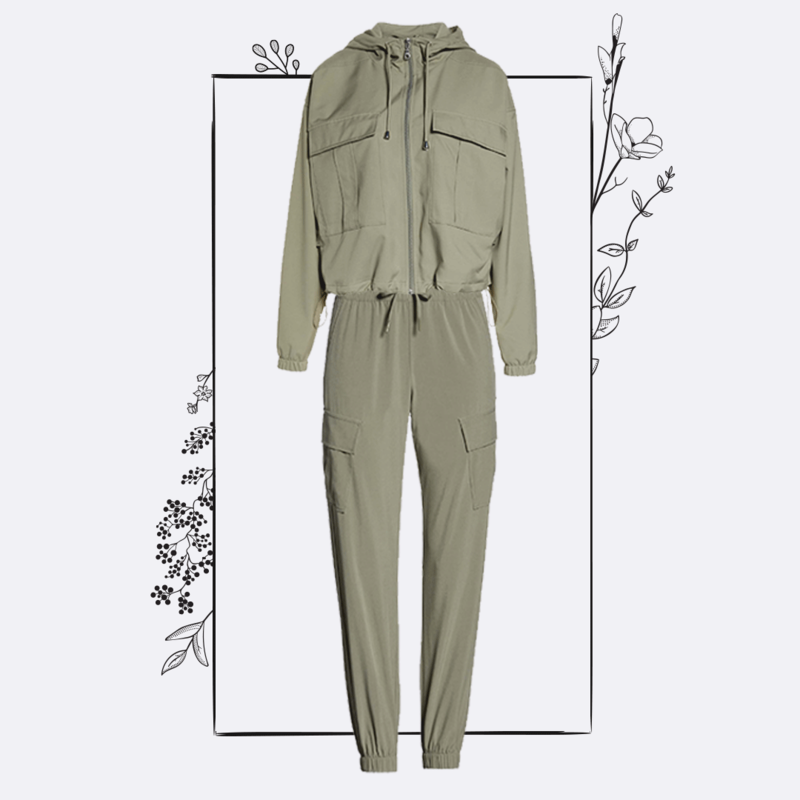 In honor of Earth Day, we wanted to shed light on an important topic that more and more consumers are increasingly becoming aware of: sustainable fashion. Though fast fashion is on the rise, you can make a difference by simply changing the way you shop. Paying attention to clothing labels, buying pieces with higher-quality construction, and choosing all-natural fabrics are all ways you can help reduce the impact on our planet. Below, we’re sharing brands that are committed to either environmentally friendly or ethical practices to empower you to live a more conscious lifestyle. When a brand describes themselves as “green and gorgeous,” you know you’re in for a treat. Reformation delivers on-trend dresses and jumpsuits, crafted from ethically sourced materials, rescued deadstock fabrics (unused material from fabric mills that would otherwise end up in a landfill), and repurposed vintage clothing. Even the buildings the clothes are made in are eco-friendly. Available exclusively at Nordstrom and Trunk Club, Zella offers a range of stylish activewear for men, women, and girls you can wear from workout to hangout. We’ve long been fans of the brand because of how comfortable and thoughtfully crafted each piece is. 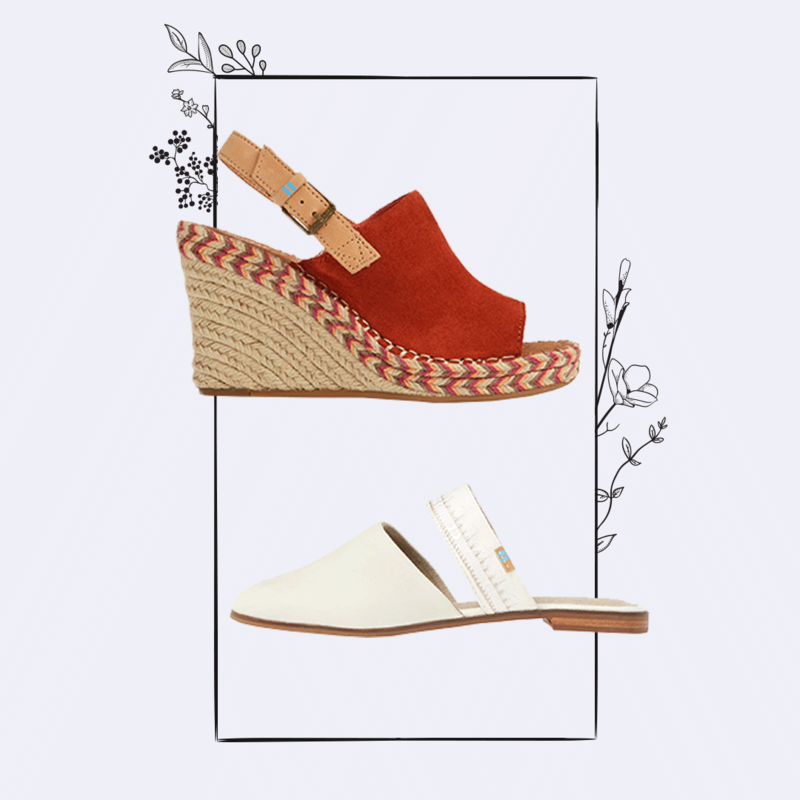 But it’s Zella’s commitment to using eco-conscious materials that makes them a favorite. Look for their leggings, hoodies, sports bras, and more made from recycled polyester. The material is created from recycled bottles, which are turned into fibers and knitted into an ultra-soft fabric. Founded in 2006, TOMS has solidified its status as an industry leader with its one-for-one business model. With every item purchased, TOMS helps a person in need. It started with donating shoes, but their giving strategy has since evolved to offer prescription glasses, clean water, medical treatments, and bullying prevention services to those in need. Their impact has reached 70 million people on six continents. 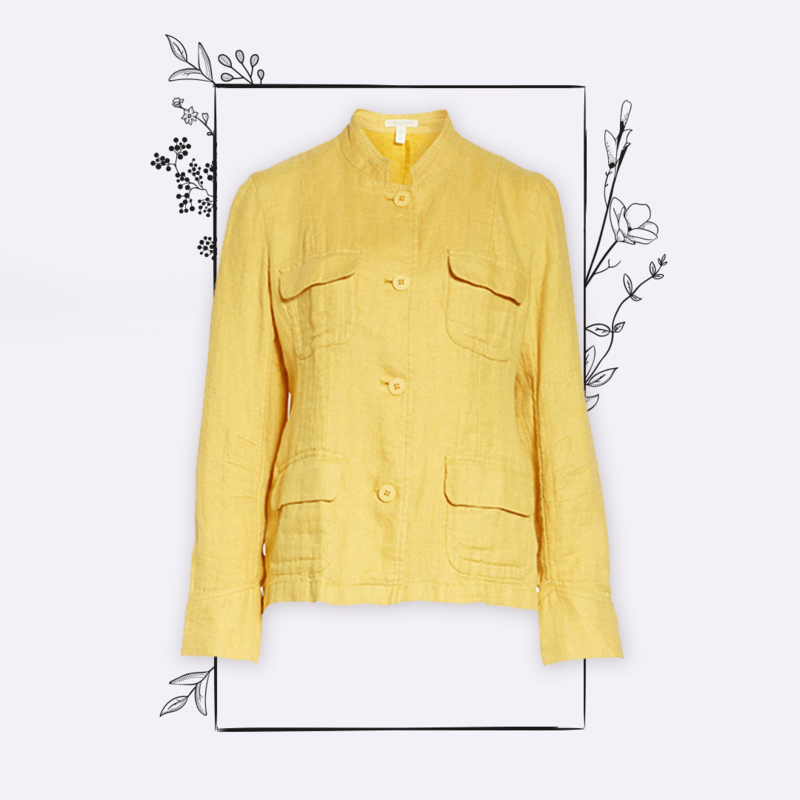 This eponymous line was born in 1984 with a vision to create simple, ethical clothing that make fashion more sustainable. In 2009, the brand created a program that takes old garments back in order to be resold or renewed. Every scrap is saved, and damaged garments are transformed into one-of-a-kind designs to reduce textile waste. Since the program launched, more than 800,000 items have been taken back. Driven by a love for simple utilitarian designs, Patagonia is known for producing durable clothing for human-powered sports such as skiing, surfing, and trail running. Their products are purposefully built to last for generations to limit their ecological impact. They’ll even recycle or repurpose your Patagonia products for free to ensure your old items don’t end up in a landfill or incinerator. Matt & Nat is determined to strike a balance between material and nature with their line of vegan handbags and accessories. 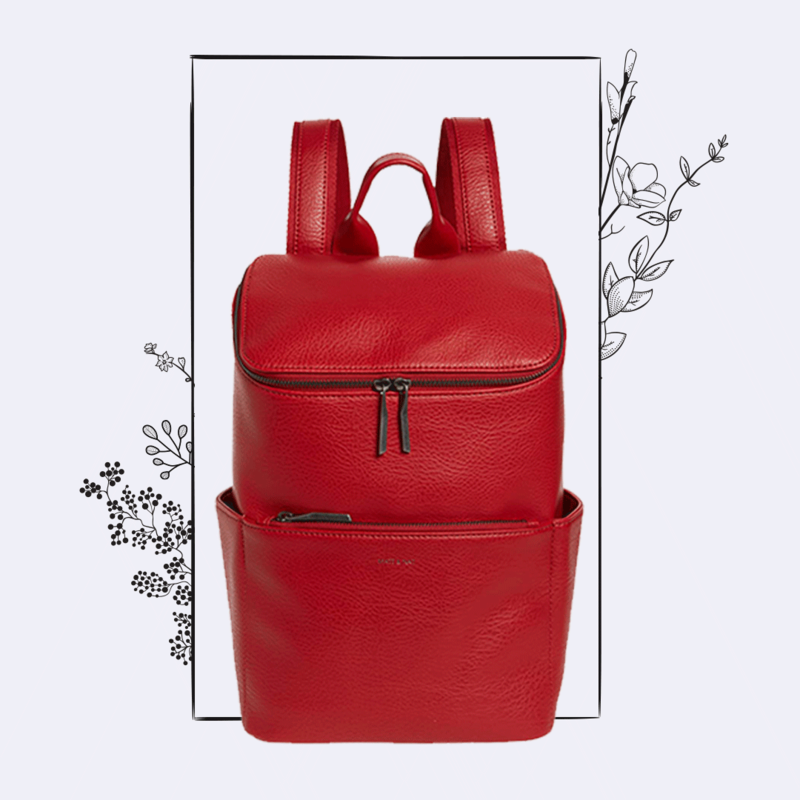 Social responsibility is one of their core values, and they are constantly driven to protect nature with innovative designs that are cruelty-free and still fashion-forward. The brand often experiments with different recycled materials, and since 2007, they’ve created bags with lining made from 100 percent recycled plastic bottles. 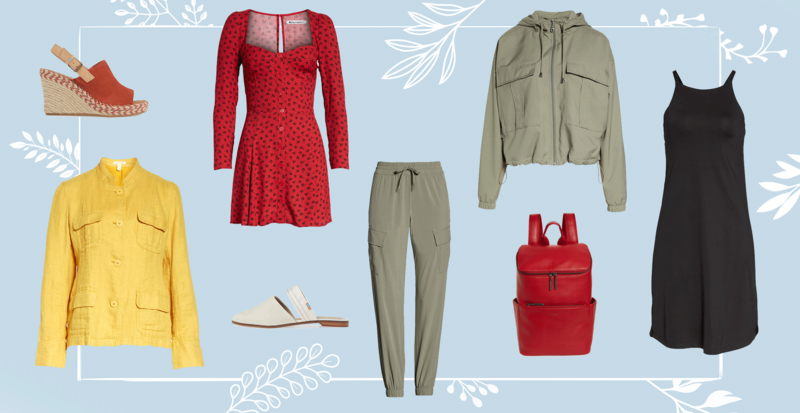 Ethical and eco-friendly clothing brands are a trend we can definitely get behind. The next time you’re tempted by fast fashion, remember that there are great sustainable alternatives that can help you make a positive impact.